Aspirin may not be healthy for the DIGESTIVE TRACK it can also sometimes cause serious bleeding in the upper GASTROINTESTINAL tract. A study director of medicine said the risk of bleeding is directly related to aspirin. She also stated that 1/4 of an aspirin is good for a day (about the same amount of a baby’s aspirin). Another thing she stated was that if you are taking aspirin for arthritis it may cause severe bleeding. Late last moth in a journal called Lancet , Lancet compared the use of aspirin among 550 people admitted to the hospital with serious bleeding from the stomach or DUODENUM with the aspirin-taking practices of 1,202 non hospitalized people from the same communities. An aspirin-induced ULCER or gastric-an inflammation of the stomach lining is the cause of such bleeding that typically results in vomiting blood. 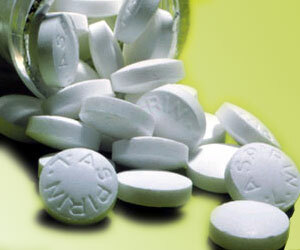 In virtually everyone who takes aspirin the aspirin may cause MICRO BLEEDING. The more serious bleeding is rare however it is death threatening, Especially if the person has any other medical problems or has lost a lot of blood quickly. In a survey 19 per 100,000 people had the serious bleeding. It is precisely the power of the aspirin that makes it effective against heart attacks and strokes that are caused by clots. I think that you should not take aspirin for preventing any heart attacks or strokes or etc. 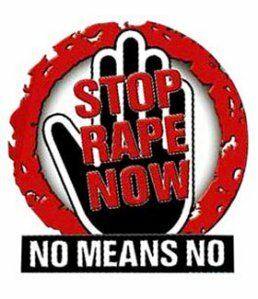 for a reason and that reason is that it may cause another hazard upon you while you are trying to prevent one happening to you.